Probiotics restore the natural balance of good bacteria that can be depleted due to such factors as poor or inadequate diet, stress, and travel. They are essential in maintaining healthy digestion. In nature, microorganisms never exist in isolation (aka a pure culture). 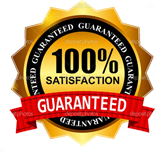 Many of the most popular probiotics are developed using this pure culture method. Through our proprietary consortia culturing process, the microorganisms become a small ecosystem. Each Strain develops while interacting with other strains. 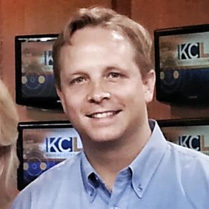 SCD is based in Kansas City, MO where it is led by city native Matthew Wood. Matthew was born in Kansas City and the company has been a part of the community for over a decade. We count our friends and families as our customers & go the extra mile to make sure every product we deliver is safe and effective. Learn more about SCD and our History. 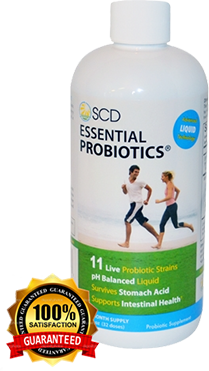 Try Our SCD Essential Probiotics Today! BUY NOW!